Beat the Heat With an Intimidator UTV | Intimidator Inc. Whether you use your Intimidator UTV to work or play, it helps to get creative and find ways to beat the summer heat. 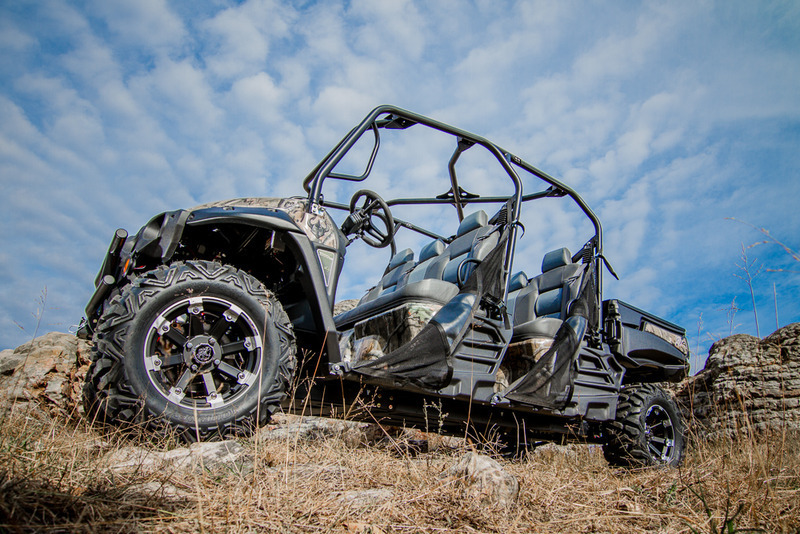 Check out how Intimidator UTVs can help you stay cool and energized through the summer season. If you have never taken a night ride on your Intimidator with a group of friends, then you are really missing out. Not only do night rides keep you from dealing with the hot temps of the day, but they allow you to explore and discover things in a new way. The main trick to getting rid of the summertime blues and boredom is to surround yourself with friends and family. Simple activities like taking a ride with the family in the afternoon is a great choice. The Intimidator Crew Cab Series is perfect for families. It has premium bench seats with headrests and can fit up to SIX adults. It also includes several safety features such as 3-point DOT approved seat belts to keep everyone safe and secure as you ride. Taking on the trails, day or night, during the summer requires packing a cooler with drinks and snacks. Place the cooler in the bed of your Intimidator UTV or save room by adding the Intimidator Rear Cargo Rack. The solid steel, welded rack is great for coolers, hunting gears, and tools. Have a lot of land to work during the day? Do you tend to several animals? Intimidators are not just for stirring up the dust on trails. 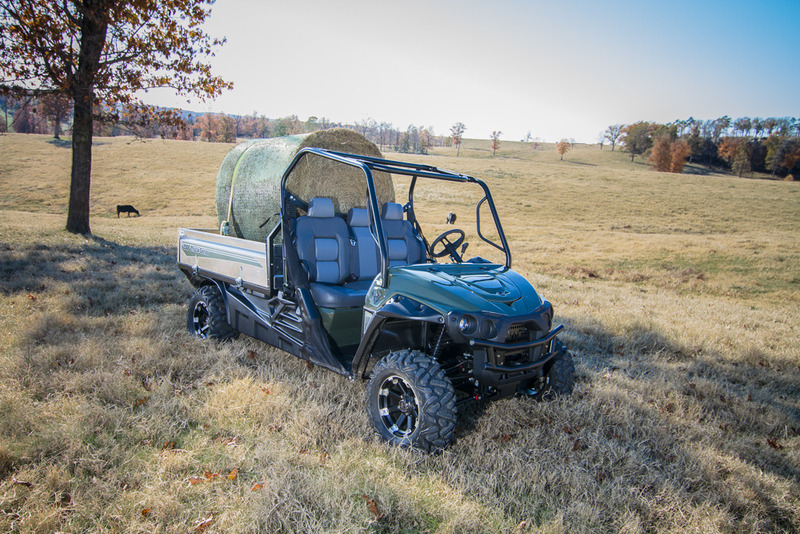 With Intimidator’s variety of power options and towing/cargo capacity, Intimidator UTVs also make great vehicles to help you get the work done quickly around the farm or your land. The Intimidator Truck Series is the perfect vehicle for those who need to haul hay to feed animals or carry heavy equipment. The 6-foot truck bed can even be folded down into a flat bed. Getting your work done faster means less time in the heat and more time doing things you love. If it sounds like you are ready for a cool down, then find an Intimidator UTV Dealer near you today. Click on “DEALER LOCATOR” and type in your zip code. 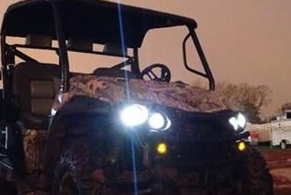 And remember, with Intimidator UTVs, you only need one vehicle to WORK, HUNT, and PLAY.